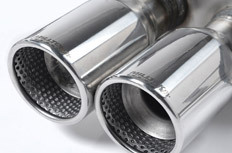 Performance car parts offer you a multitude of ways to customise your vehicle. Want better handling, performance, or looks? Car Parts 4 Less offers low prices on all the performance parts you could ever need. A popular way to enhance a car’s looks and performance is to lower the suspension. 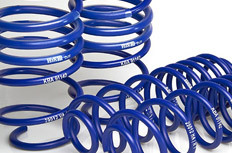 Lowering springs give you a cheap and safe way to reduce your car’s centre of gravity and improve stability. High-grade suspension bushes add better handling into the mix. 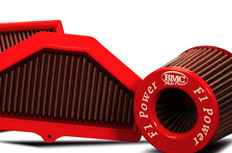 Performance filters stop dirt making its way into the engine, which increases horsepower and acceleration. 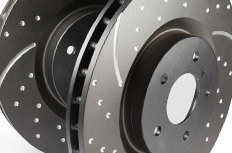 Meanwhile, drilled or grooved brake discs provide the stopping power to cope with the increase in speed that comes with a new high-performance engine. High-grade brake pads use a mix of synthetics and metal flakes to better resist fade and heat. 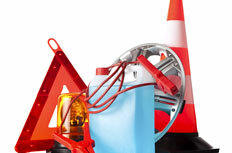 We also stock a range of parts to make your car look great. These include everything from stylish wheel trims and alloys, to body kits, grilles, spoilers and more. To find the performance car parts you’re looking for, please tap the relevant icon below, or use the search tool above.